Check out this great blog post largely about my collaborations with Max Allan Collins. 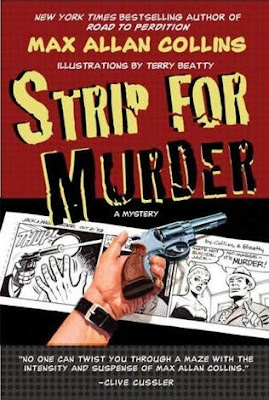 And dig the cover of our latest project together -- the second in the comics murder mystery series -- out soon! Terry, Great Blog and fun read. Alot of great info and glowing remarks. You must be very happy and proud of your work.